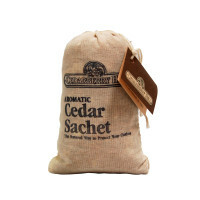 Create safe storage for your fine garments with CedarBerry Hill 100% Aromatic Cedar Accessories. 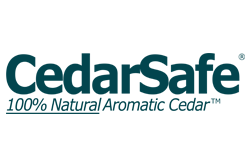 The natural repellency of Aromatic Cedar safely protects your valued garments from the devastating effects of insect pests such as moths, silverfish, and cockroaches. 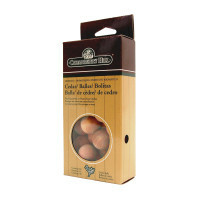 CedarBerry Hill cedar products also resist mildew and give clothing a fresh aroma while in storage. 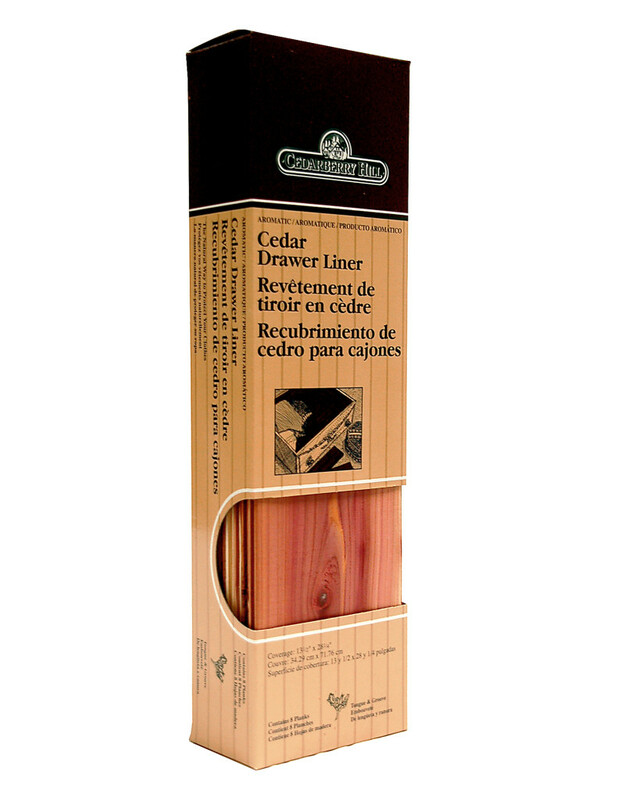 Use CedarBerry Hill Cedar products in drawers, closets, garment bags, and storage containers.